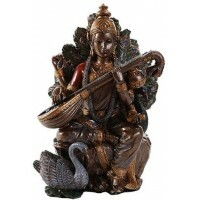 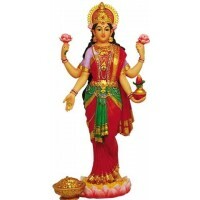 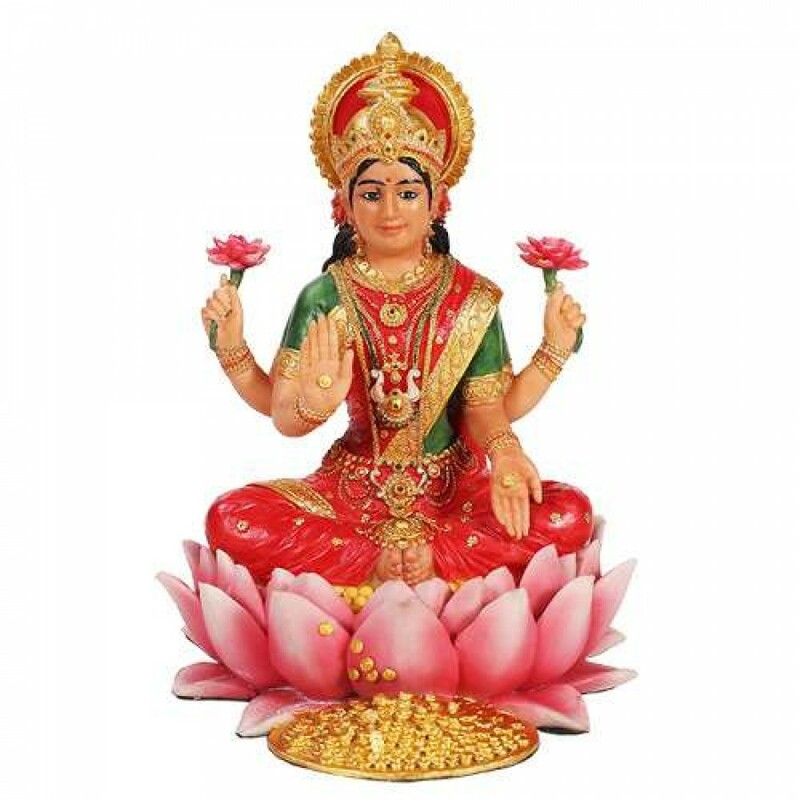 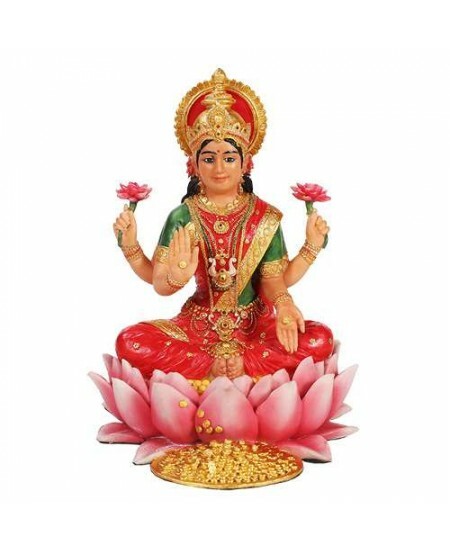 Lakshmi, the Hindu Goddess of Luck and Wealth, is beautifully depicted in this 6 1/4 inch resin statue. 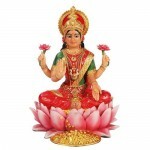 This cold cast resin statue of Lakshmi is 6 1/4 inches high with amazing, hand painted color detail. 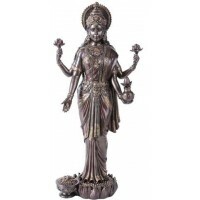 Item Number: PT-11060 | Approximate Size (Inches): 4.75 wide x 5.00 deep x 6.25 high | Approximate Shipping Weight: 3.00 lbs.